Now that's journalistic instincts I can respect. 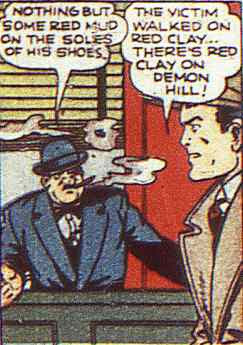 He's going looking for murderers on Demon Hill solely because of its name. The great part about this story? 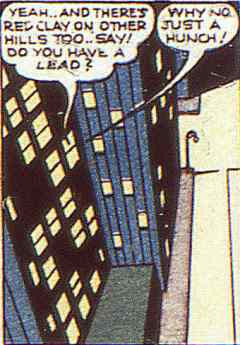 That's right - the other character finds his reasoning as shoddy as the reader must! I mean, it turns out he was right, but the important thing is that he made his decision based on no useful evidence!